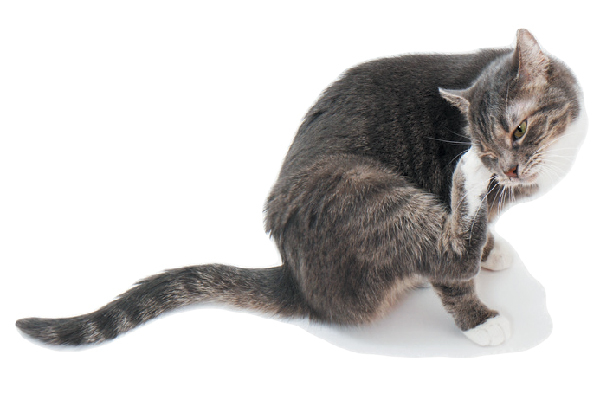 Next on The Scoop: What is Prednisone for Cats? And What About Prednisolone for Cats? 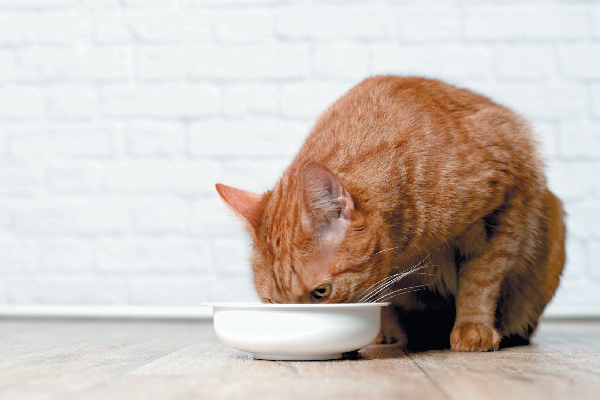 Could your cat have a food allergy … or an intolerance? How do you tell the difference and how do you treat them? My cat Abigail has food allergies. It is a real challenge! We found food that worked though, her fav flavor was duck! This article makes it way to complicated. The simple truth is this: cats are obligate carnivores – that means they MUST eat raw, bloody, warm meat. 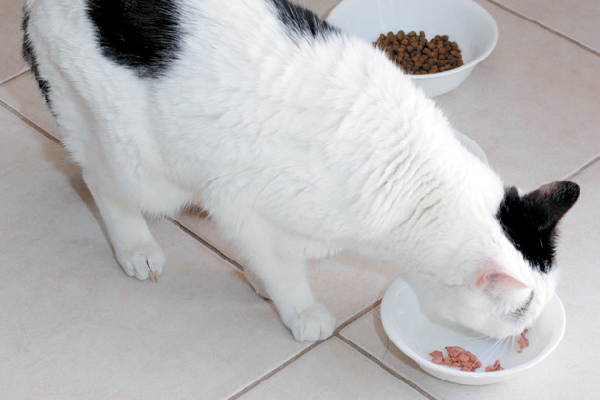 If your cat has issues feed raw chicken liver with some cooked brown rice – add a good supplement like Nuvet . Some cats might not like this at first – get a small animal feeding syringe, liquify liver and rice in a blender and feed using the syringe.